Lucaya Lake Club’s amenities are unmatched. The gated community offers natural gas, a clubhouse with a resort-style pool and state-of-the-art fitness center. You’ll also be able to enjoy our splash park, playground and community dock. Best of all, you can own a lakefront homesite, giving you access to a 78-acre lake with the availability of a boat dock. It’s the area’s only boat-able lake and is perfect for waterskiing, canoeing, paddle boating, and fishing. 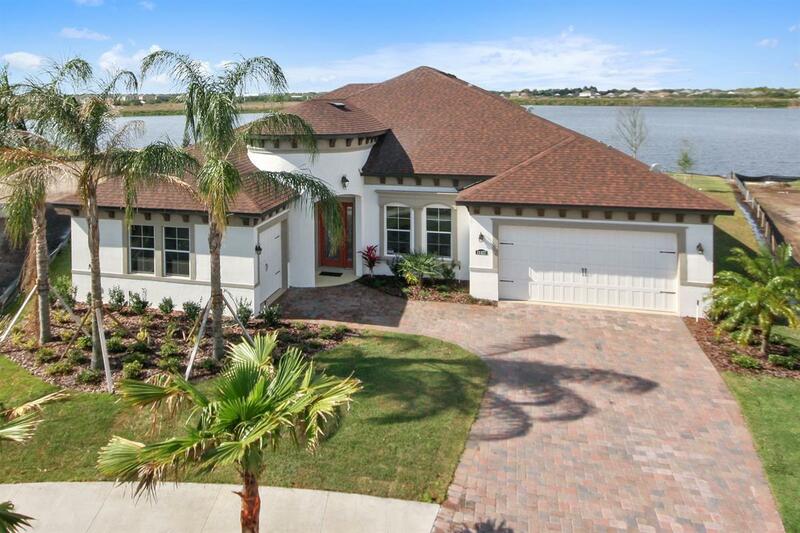 On your lakefront homesite, you’ll enjoy one of the area’s most luxurious homes. We offer 4 floorplans with plenty of customizable features to select from allowing you to best suit your personal style. Your home will include granite countertops, 42" cabinetry, 18"x18" tile and natural gas. You can own as much as 4,880 square feet of living space with as many as 7 bedrooms, 6.5 bathrooms, and a3 car garage. Schedule an appointment to earn extra savings!